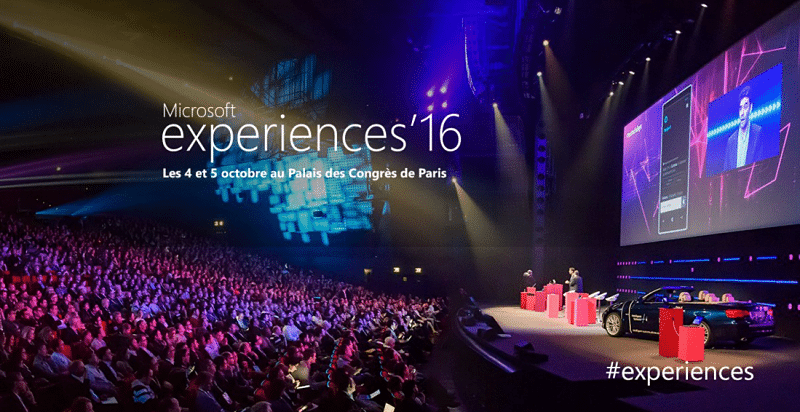 On October 4th and 5th, Paris’ Palais des Congrès will play host to Microsoft experiences 2016. Two days that bring together the leading names in digital transformation. Microsoft CEO Satya Nadella will also attend the event; which has been buzzing on social media for months now thanks to the Sociabble employee advocacy platform and associated Social Wall. Communication about this year’s Microsoft experiences was launched well ahead of time; with blog posts, infographics, videos and other event-related content being promoted via Sociabble. 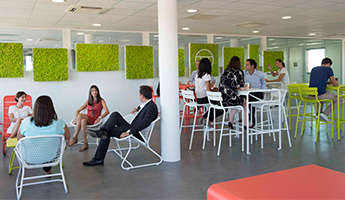 Sociabble is the employee advocacy platform that Microsoft has launched globally for over 20 000 employees. 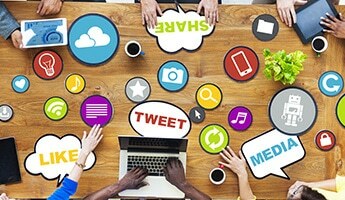 Sociabble aggregates Microsoft content onto themed channels. Then from these channels, employees can click to share on their own social media accounts. 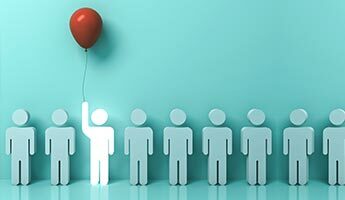 Users win points for sharing activity; while administrators can launch campaigns and challenges to promote specific content in coordination with key marketing campaigns and events. Sociabble has recently acted as a central communication channel for Microsoft experiences. By helping with event-related content being promoted through gamification initiatives on the platform; as well as shared extensively by Microsoft employees. Rallying internal communities in this way has also had a decisive impact on the external visibility and engagement generated in the lead-up to the event. During the four months leading up to Microsoft experiences 2016, a Social Wall embedded on the event website has helped to drive additional awareness and visibility on social media. A public version of the Sociabble employee advocacy platform, the Social Wall also aggregates and displays the social media feeds of Microsoft, guest speakers and partners, and allows all website visitors to share content directly on their own social network accounts. 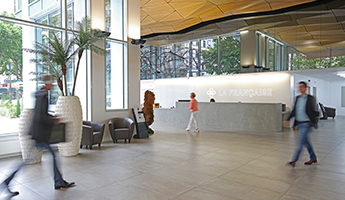 Additionally, the Social Wall will be displaying posts about the Microsoft Experiences in real time on a number of large screens at the event venue. The Sociabble employee advocacy platform and Social Wall have boosted the online visibility of Microsoft experiences 2016; and will continue to do so once the event is over. Moreover, they have enabled Microsoft to inform and engage employees, stakeholders, attendees, and online audiences; in what is a crucial event in the company’s calendar.